Okay, on to something completely different, even if again from Italy! 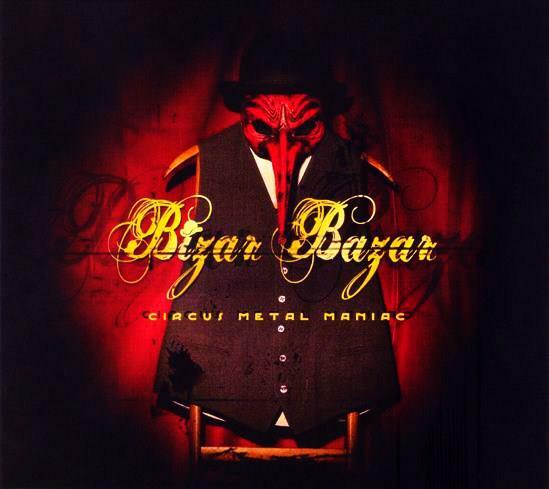 Bizar Bazar are a metal band that describe their style as “alternative freak metal”. And you know what, that just hits the mark pretty well! I must admit I am not very much into this type of metal and that is mainly because of the vocals. Or vocals is not always the correct term, often it is more of a performance styled delivery. Very dramatic and theatrical. But I can understand the band for doing this. After all, the title is Circus Metal Maniac, and they sure did their best to create an album that reflects that title well. Sometimes it is a bit thrashy, and was I reminded of Megadeth. And the songs where actual singing is most important, I could handle pretty well. Still I totally respect Bizar Bazar for creating this freaky metal album. I am also sure a lot of people will find this heavily entertaining. 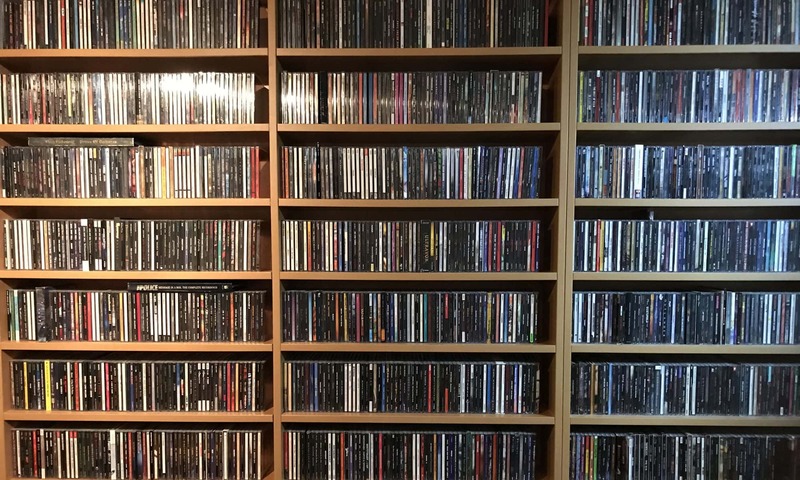 Or heavy and entertaining, you choose. I mean, it sounds like one would expect, I do feel they know what they are doing, and somehow it all makes sense. You just have to keep in mind the intention is to express metal in a maniacal circus environment and make sure it is all covered under that alternative freak metal banner. Expect the unexpected, the strange and the weird.